My sweet sweet cousin Paige is engaged to be married!! We grew up every summer together with my brother and her sister at grandmas house. It never failed we all fought and laughed together for years and years. Now we are at the age of getting married and growing up! We have to be adults now! 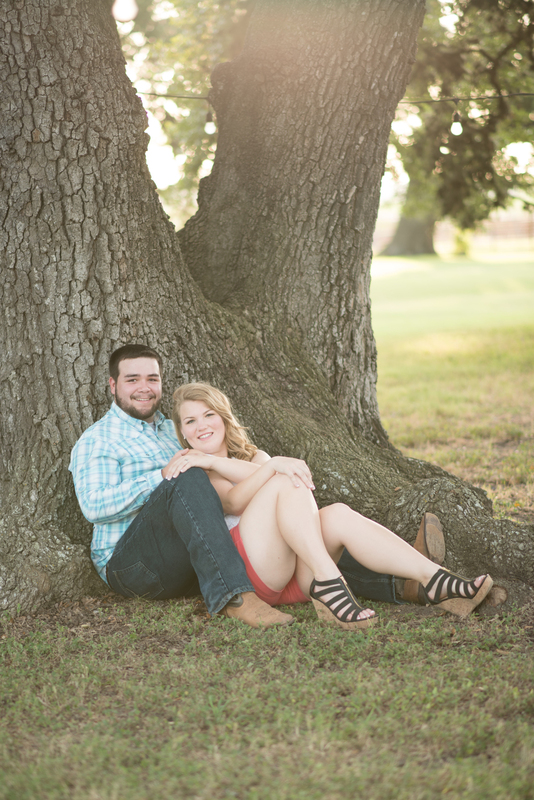 But I could not be any more excited for my beautiful cousin and her fiancé. She picked a good one!! I am so excited to watch them grow in love together. I am one PROUD & HAPPY cousin!! On May 27th of 2017, Paige will be having a beautiful wedding out at Moore Ranch. It is outside of College Station, TX in Millican. It is such a perfect venue for the two of them. 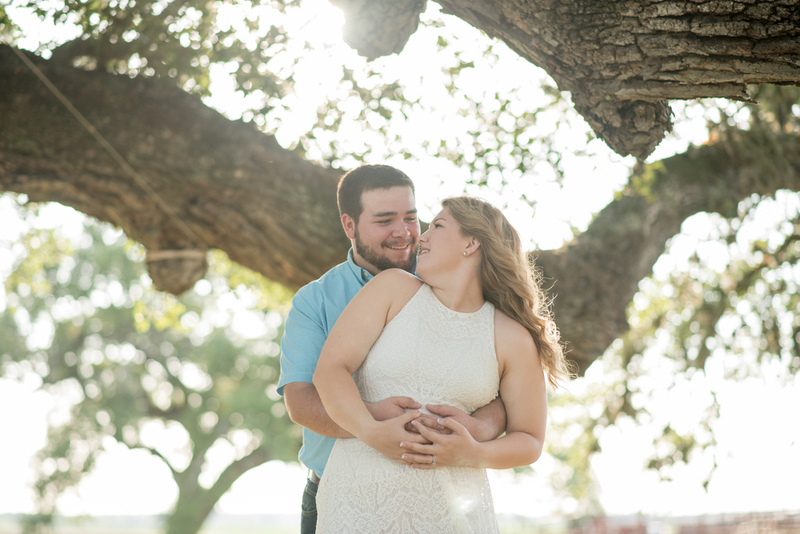 It is a beautiful barn like venue on open pasture with beautiful old oak trees with a pond. They also have the most adorable little red barns! 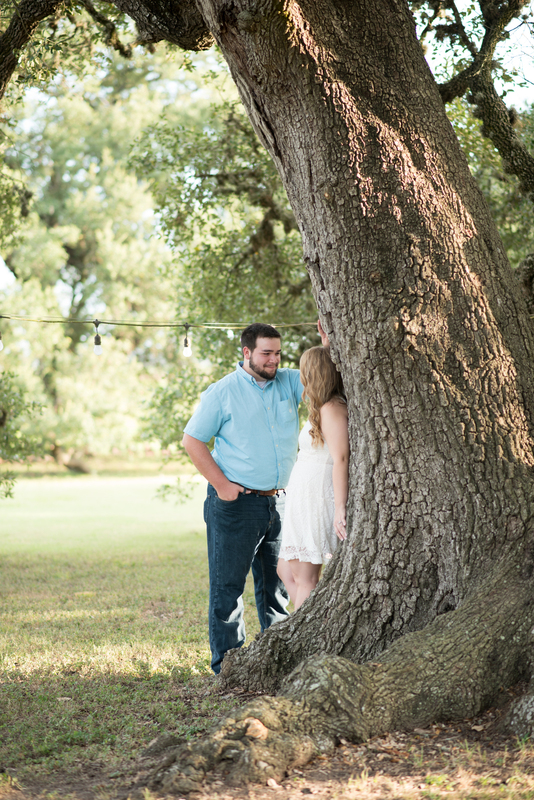 I can't get over how beautiful the old oak trees are!! 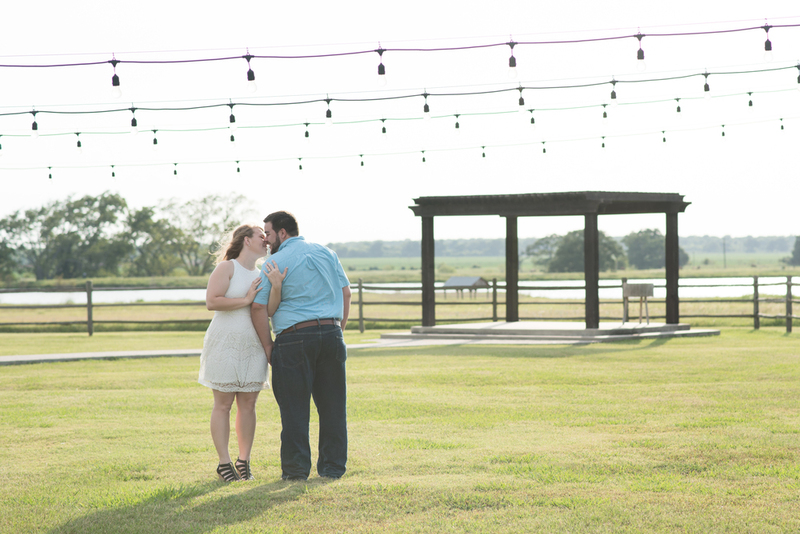 Definitely my favorite place to photograph the two of them. 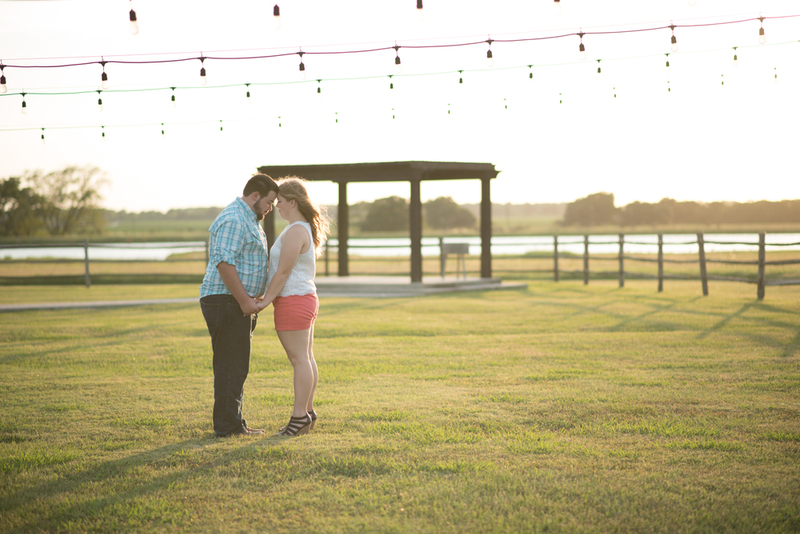 This past weekend I was blessed to be able to take their engagement pictures. I will let you see the beauty for yourself! Aren't they the cutest couple! 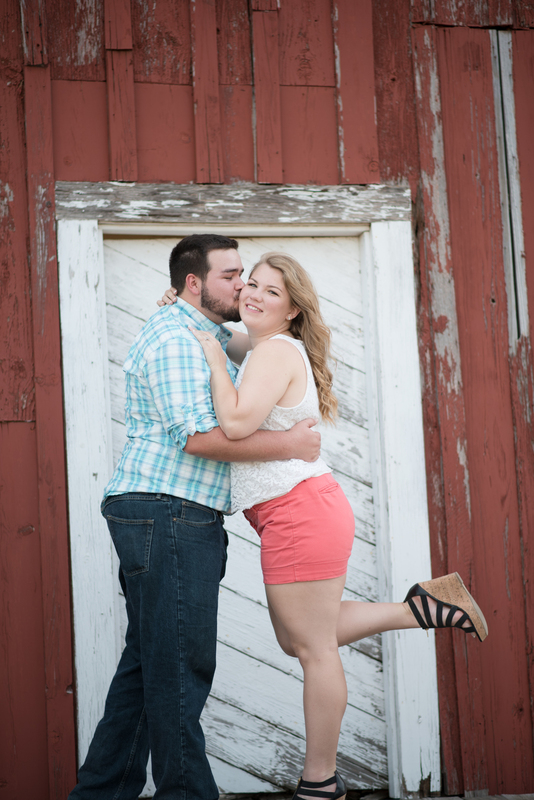 I am so ready for their wedding! 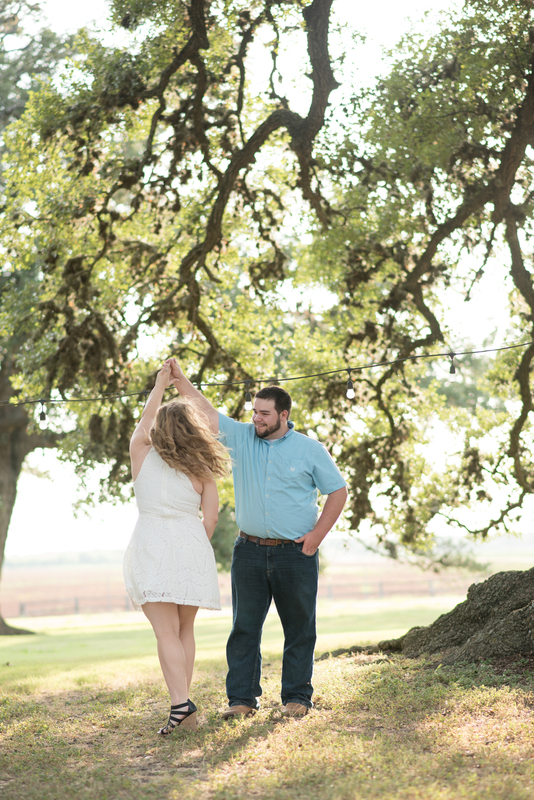 I hope y'all enjoyed their engagement pictures. Maternity, Weddings & fun things happening on the BLOG this week! I hope you have a great week! !